National Geographic is known for some of the best photography in the world. Over the years, they have compiled some of the most incredible shots of nature and culture that you will ever see. 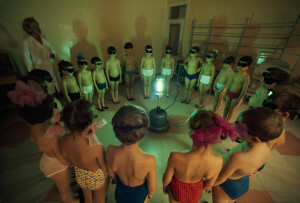 This slideshow showcases 100 of their greatest, but rarely seen, photos. They are taken from the Nat Geo Tumblr blog, and ranked based on likes from there. All credit goes to National Geographic and their respected photographers. And if you’re not crying by the end (the last slides are amazing), then you have no heart. 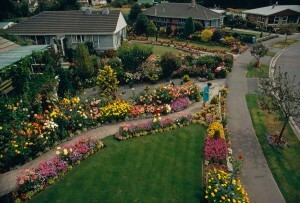 An elevated view of the private gardens in Christchurch, New Zealand, January 1972.